You have free will to make the most of your situation and the tarot with Cheryl's interpretations offer insight to help, but ultimately you are responsible for your own decisions and actions. 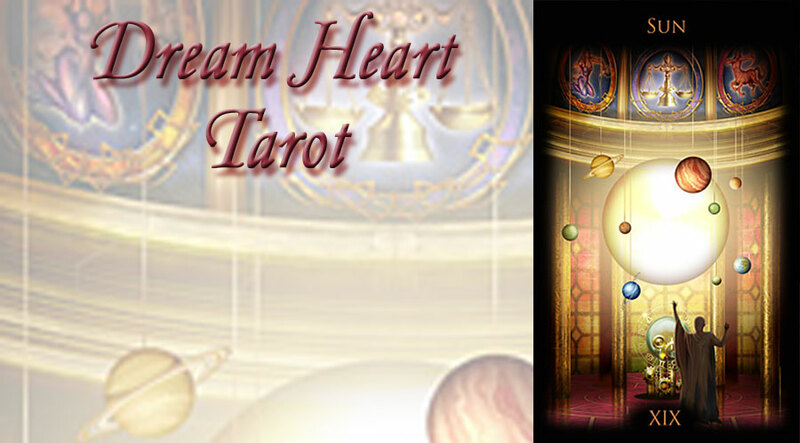 Dream Heart Tarot/Cheryl do not assume and hereby disclaim any liability to any person or entity for any loss or damages (including, without limitation, physical, mental, special, indirect, incidental or consequential) caused in regard to any information and\or any suggestion(s) or advice provided to you through this service, or as a result of your use of this service, regardless of whether resulting from negligence, accident, or any other cause whatsoever. And Dream Heart Tarot/Cheryl Buchanan reserve the right to refuse service to anyone who exhibits behavior that is inappropriate.